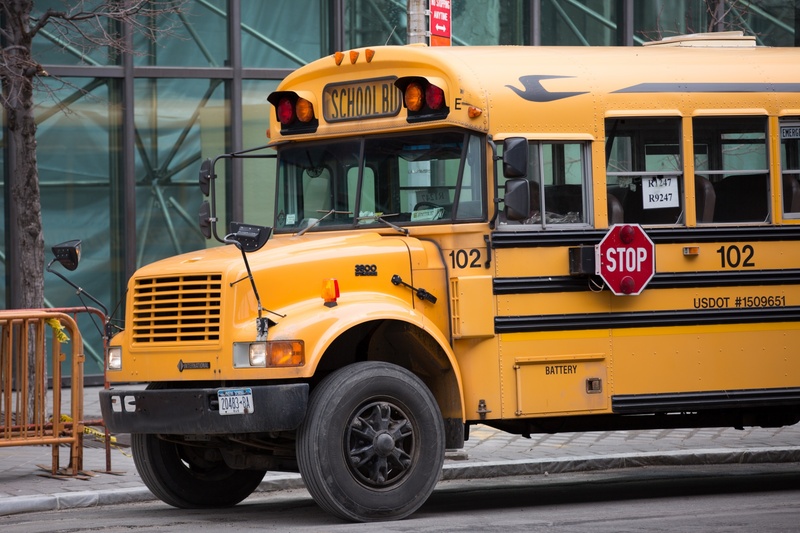 There are six million young Canadians starting school this week. From busy, excited little kindergartners to oh, so bored almost adults in their finally final year, yellow buses and slower streets will signal the end of summer as nothing else does. At the psychiatric hospital where I work, we have four classrooms, all part of the M. F. McHugh Education Centre, and the young people who are receiving treatment for their mental health conditions will continue to have access to education, even though they are not all well enough to benefit from that educational experience as much as we would like or hope. As a clinician, one of the elements I value most about the McHugh classrooms is that they are a constant reminder to my young patients that there is a normal life waiting for them once they are feeling well. The very presence of these classrooms and their teachers is a reminder that everyone working with these patients has every intention of helping them get back into an academic life, a normal life. Whatever age you are, becoming mentally ill turns your life upside down as no other life circumstance can. Often you cannot manage the very basics of getting up in the morning, or washing your face, or putting breakfast into your mouth. The idea that, on top of this, you’re expected to read Hamlet or learn about cell structure or get from classroom to classroom can be overwhelming. Imagine a classroom that supports you to manage exactly those studies while, fifty yards away, in another part of the same building, on an inpatient psychiatry unit, you are learning to cope with the voices telling you to kill yourself. It’s a lot to put together. For a young person who is struggling with mental illness, or other difficulties, school can often be the most stabilizing influence in their life. If your dad left home on Tuesday, on Wednesday your class will still be reading Hamlet. If your grandmother passes away on Friday, and you saw your grandfather crying for the first time in your life, it really can help that cell structure does not shift in one week. If, all of a sudden, your mind is just not making sense, it helps to have a classroom where the teacher knows that this has not always been the case and that you will not feel this way forever. I think it especially helps to have a person who can bridge you back to the world where Hamlet and cell structure are important, and you can be a normal person again.When I was younger, I had wanted to be a teacher. The normality of life is one of the things I most miss about my life as a doctor. Like every physician, even when I focus on the person with me, I am often still focused on how well they are. Can they concentrate? Are they enjoying soccer once again? Is their mother back to nagging them about their room being a mess? When you see a psychiatrist, and you’re sixteen years old, you know you don’t have a normal life. But, if every weekday morning you can sit in Mrs. Scott’s English class, listen to Mary Jo Jones be Ophelia and Sam Smith try to be Polonius, you can feel as though your life is as blessedly normal as everyone else’s. You can go back to being bored and everyone who knows you will think it’s a good thing to be normal and bored.